Well folks, you’re in for a treat today! Emma Darwin, author of The Mathematics of Love and A Secret Alchemy gives us a few pointers from her latest work – Get Started in Writing Historical Fiction. By the way, Emma’s blog This Itch of Writing is a superb source on the craft of writing. Over to you, Emma. Compared to the makers of dance, visual art, opera or drama, we historical novelists have it easy: our medium is words, and most of our sources are also made of words. Of course the physical things that have come down to us, from castles to thimbles, are also crucial to our storytelling. Whether you’re an experienced writer making the leap from writing about the present, or you’re brand-new to writing but passionate about an historical event or character, objects are one of the easiest ways of bringing that past into your present. They may even carry the traces of their time-travelling: the Tudor window blocked up by a Georgian descendant; the Medieval reliquary wired to make an electric lamp. That’s why one of the first exercises in my new book, Get Started in Writing Historical Fiction, is actually called “Objects Hold Stories”. But no pictures of the Great Fire of London, nor even a display of leather firebuckets and ladders, can recreate life for us as Samuel Pepys and John Evelyn do, evoking how humans exist and act in time as well as space: the intertwined lives of others, the hunt for news, the awful choices and their consequences, the rush of fear and the surge of hope. And the writing of the time is crucial for developing voice: the characters’ voices as they speak and think, and the narrative voice of even the most invisible, external, “third person” narrator. Voice is the interface between the humans in the story and the human reading the story: to make that connection across time we need to find the right sounding texture, balance and rhythm, the evocative vocabulary and syntax, the convincing tone and spirit for the prose. But the fact that our sources are made of the same stuff as what we’re trying to create is also a problem. 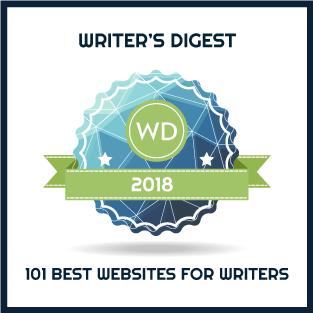 It’s easy to feel that your prose should mimic the prose of that era, but you’re writing for readers now: their response to words and how they’re used is not the same as that of your characters’. Words have changed their meaning or vanished altogether, period phrases and sentence structures may make little sense to us. You can’t create a truly “authentic” voice, even if your novel is set at a time when contemporary novelists were evoking the realistic speech of their era (as my novel The Mathematics of Love is). You always need to read and listen, but then you must find your own fusion of past and present, the story’s own authentic-seeming voice. And there’s another danger: that you mistake the pages of your fiction for a history book and start writing to teach or, worse still, to preach, what you want your readers to know. We’re all fascinated by the facts of the past, from how a Roman Legion actually worked, to who killed the Princes in the Tower (and yes, I’ve had my say on that one, in A Secret Alchemy) so it’s horribly easy for the fascinating information to transmit straight into your story. But unless that material is first filtered through the voices and personalities which you’ve worked so hard on (yes, even your external narrator has a personality) it’s merely data: as Rose Tremain says, “it will be imaginatively inert”. Which is why we could all learn from how choreographers, playwrights and artists set about dealing with the past. Whether it’s Kenneth Macmillan’s ballet Meyerling or Caryl Churchill’s play Top Girls or Francis Bacon’s Screaming Popes, such artists don’t have the luxury – and so the trap – of working in the same form and medium as the material they draw on. They must break up the superficial, literal “facts”, and compost them down, before recreating them in a language which is true to their own art form. In writing fiction about history, we need to do the same. 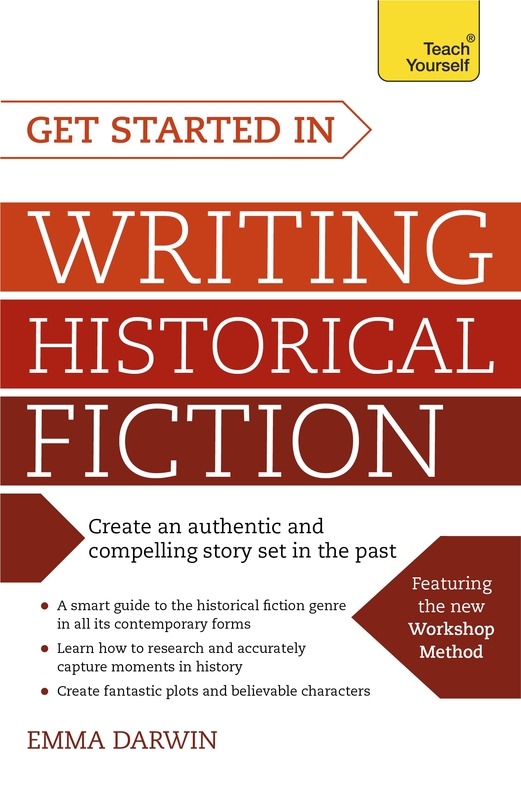 To download a free sample chapter of Get Started in Writing Historical Fiction click here, and to buy a copy go here: Hive, Waterstones, Foyles, Amazon UK, Amazon Australia, Indigo Canada, Barnes & Noble, Amazon US. Many thanks for offering these insights, Emma. I’m sure Get Started in Writing Historical Fiction will be a great success. Great article! Will check out Emma’s blog. Thanks Mary. Hi, Mary. Thanks for posting this excerpt. I enjoyed reading it! You’re welcome, Suzy – and I hope you find the book useful! Great post, Mary. Also I just purchased and began reading Lies told in Silence. I’m hooked. Since age 6 I attended the French Lycee, later as a young adult I lived 3 years in France. This is taking me back, it feels so real, the people, the places. When done, I will write a proper review. Many thanks Recavasca … so pleased you took a chance on Lies Told in Silence 🙂 I would love to hear what you think of it when you’re done.